Last year, the “D” was noticeably absent from Comic Con International: San Diego. 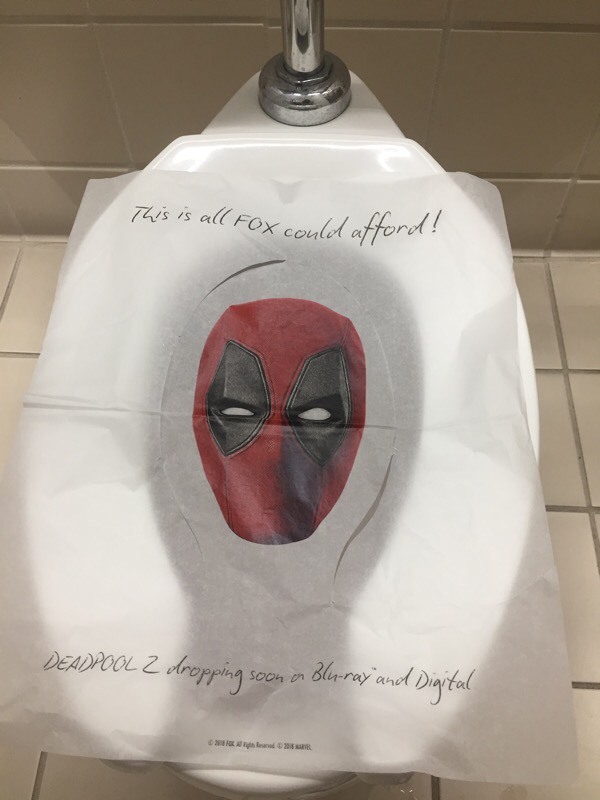 This year, he’s making his presence known, and “coming harder.” He is all over the convention to let you know the Deadpool 2 Super Duper $@%!#& Cut will be released on digital August 7 and 4K Ultra HD & Blu-Ray on August 21. First, attendees at the convention are likely to hear some random giggles in the bathroom stalls. Fox has created some special seat covers for convention. Next, Deadpool is having a pretty epic dance party on the exhibit hall floor. Every few minutes Deadpool and his animatronic band of X-Force rejects rock out. It’s a sight to behold. And of course Saturday night, Deadpool and all his raunchy glory will be dropping in to Hall H before the Deadpool 2 Super Duper $@%!#& Cut premieres over at the Horton Grand Theatre. 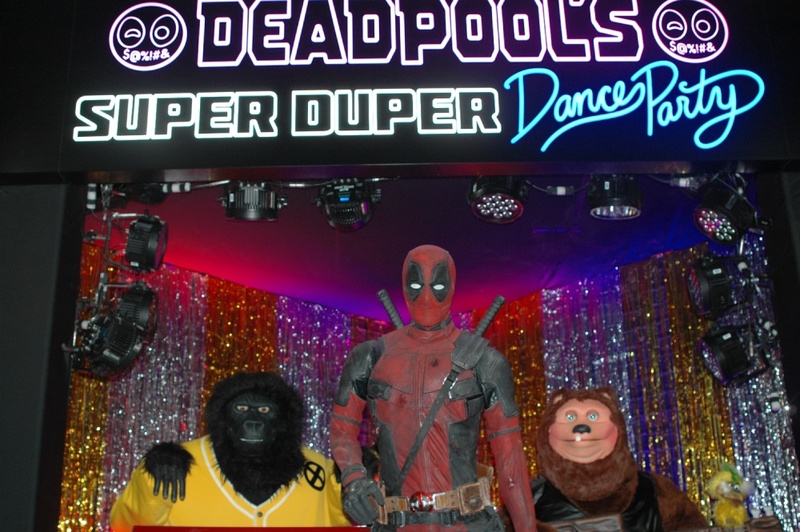 As if that wasn’t enough, Digital video service Vudu Movies & TV, partnered with Twentieth Cen p cccpctury Fox Home Entertainment to host a sweepstakes for one lucky Comic-Con attendee to win a stay in the Deadpool Dream Suite on Saturday evening. The suite is modeled after Deadpool’s apartment and comes fully-stocked with more half-finished Ikea furniture and pop-culture Easter eggs than you could shake a katana at. Not to mention all the (non-adult) movies the winner could ever watch, courtesy of Vudu. Even if you’re not in San Diego, you can get in on the D. Following the grand prize winner’s stay in the Dream Suite, Vudu will host a giveaway of select loot from the suite so fans can take a piece of the Deadpool Dream Suite home. Visit watchvudu.com/deadpooldreamsuite to enter starting July 20th. That’s a whole lotta D in a surprisingly small package! 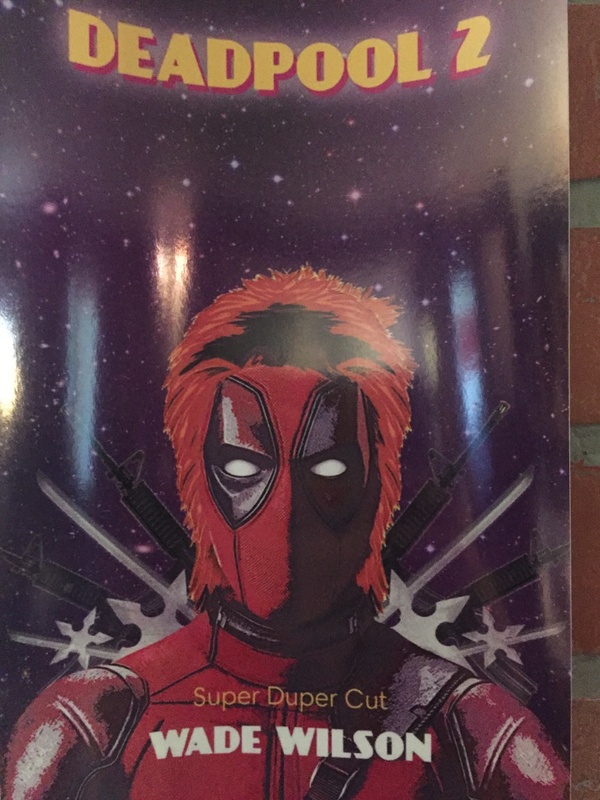 To get some, remember to enter to win some loot and pick up the Deadpool 2 Super Duper $@%!#& Cut when it’s available.